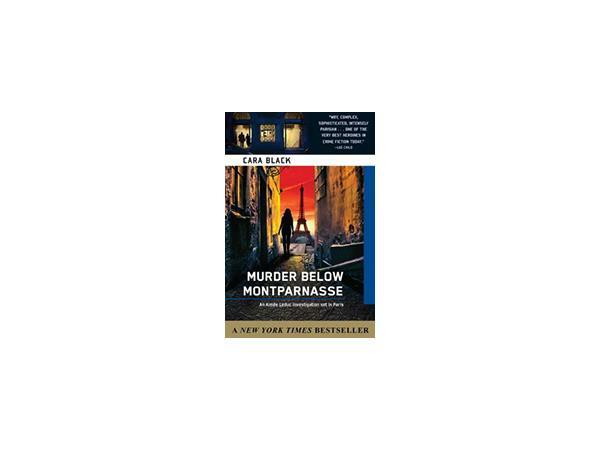 The world knows Aimée Leduc, heroine of 15 mysteries in this New York Times bestselling series, as a très chic, no-nonsense private investigator—the toughest and most relentless in Paris. 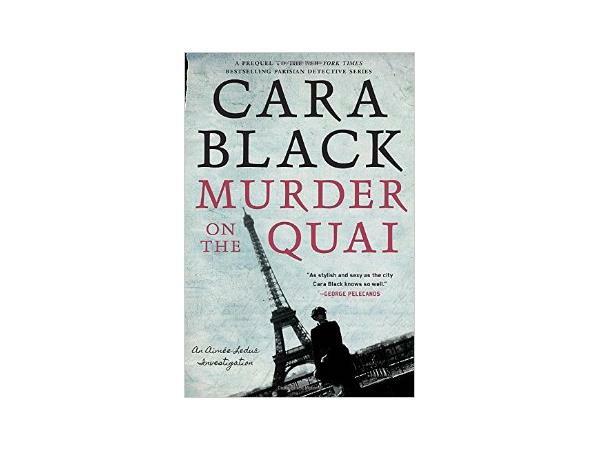 Now, author Cara Black dips back in time to reveal how Aimée first became a detective in MURDER ON THE QUAI. 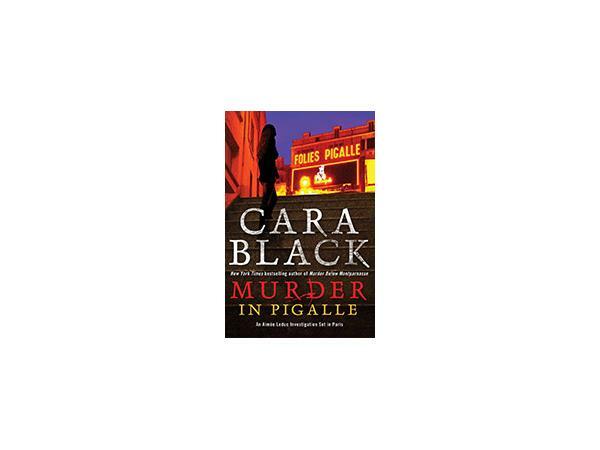 Cara Black is the New York Times and USA Today bestselling author of 15 books in the Private Investigator Aimée Leduc series, which is set in Paris. 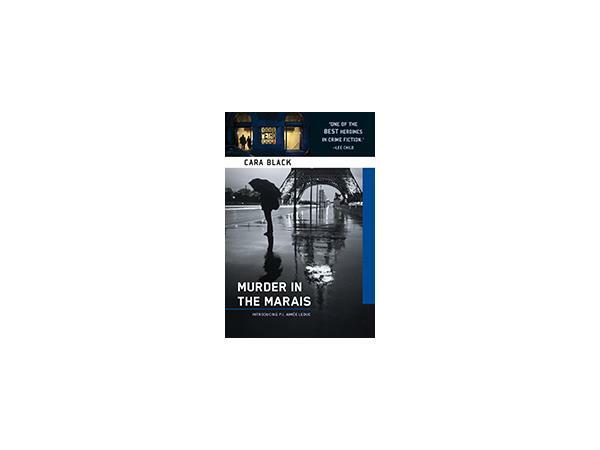 Cara has received multiple nominations for the Anthony and Macavity Awards, a Washington Post Book World Book of the Year citation, the Médaille de la Ville de Paris—the Paris City Medal, which is awarded in recognition of contribution to international culture—and invitations to be the Guest of Honor at conferences such as the Paris Polar Crime Festival and Left Coast Crime. With more than 400,000 books in print, the Aimée Leduc series has been translated into German, Norwegian, Japanese, French, Spanish, Italian, and Hebrew. 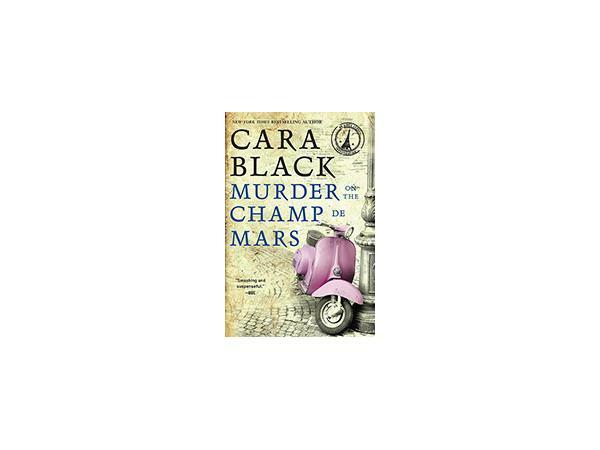 You can find Cara at www.carablack.com, On Facebook at Cara Black Author, and on Twitter at @carablack. 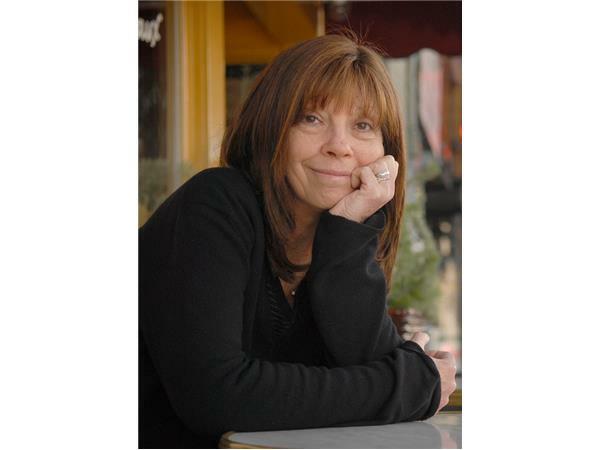 Host Libby Hellmann is also a best-selling, award-winning author of compulsively readable thrillers. 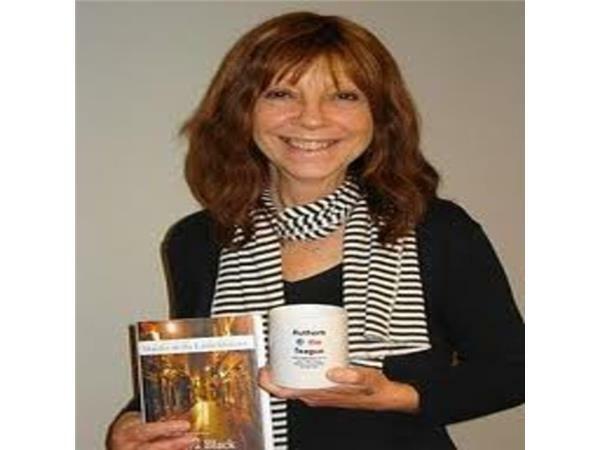 You can find her at libbyhellmann.com, on FB at authorlibbyfischerhellmann, and on Twitter at @libbyhellmann. 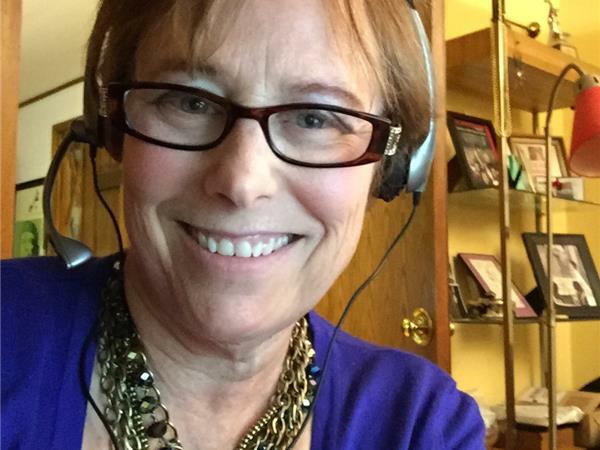 Because of Cara's busy schedule, this show will be pre-recorded and will be rebroadcast at 6 PM Sunday 3/8 at the regularly scheduled Second Sunday Crime time slot. Thanks. This is a copyrighted, trademarked podcast solely owned by the Authors on the Air Global Radio Network LLC.